the Omni in your life. 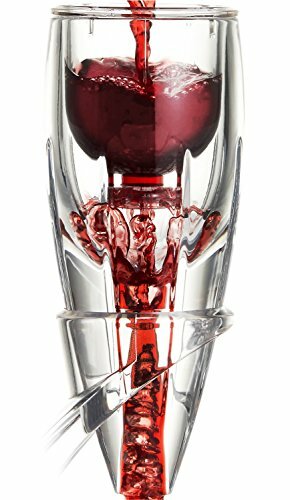 For the ultimate wine drinking experience, nothing surpasses the Vintorio Omni Aerator! The results will ALWAYS be the same - time after time, the Omni Wine Aerator will instantly draw out the BEST in every wine bottle!